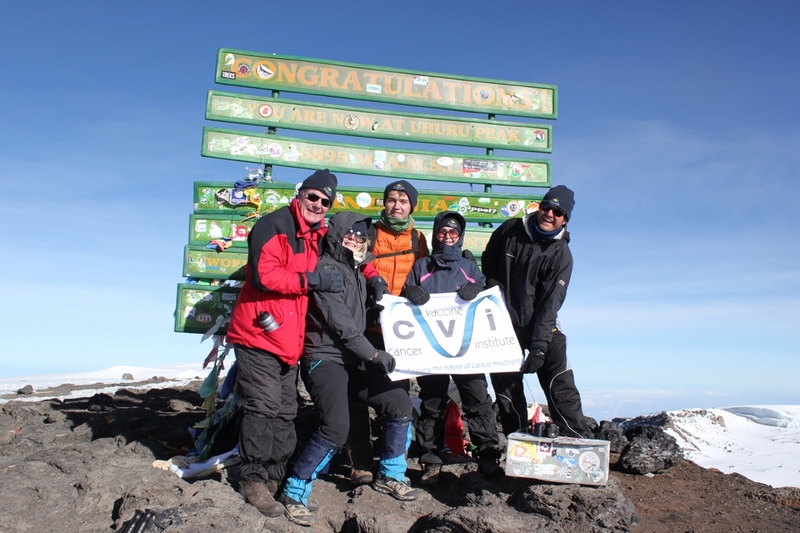 Extraordinary Africa organised our recent expedition to Tanzania to climb Mt Kilimanjaro. This was far from straightforward as the five climbers were arriving from both the UK and Kenya, had mixed climbing experience and an age range of 19 to 63! Alex’s attention to detail and consideration of the intricacies of our group ensured that we were all well prepared and the route up the mountain and guiding team chosen carefully for us. The climb itself was not without difficulty but as a result of Alex’s careful planning and the exceptional guiding team we all made it to the summit. Oh, and Alex, hiring that portaloo for the duration of the climb was nothing short of genius! An enormous thank-you from all of us. George, Hampshire UK and Gilgil, Kenya.